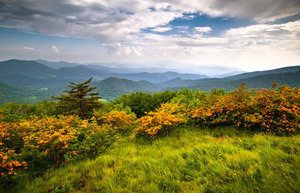 Uncover the joys of owning property in a mountain town such as Banner Elk. Whether you are drawn to the area of the High Country or you sought out our site specifically in hopes of finding direction, we welcome your interest. You won’t have to search our listings long before you determine whether your home is on the horizon here. 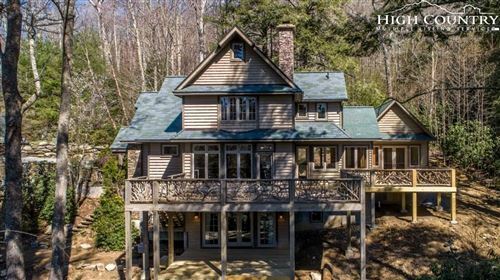 You can browse the market with homes for sale in Banner Elk, Boone, and beyond –house hunting can be as extensive or selective as you like – but you won’t want to look too lightly at Banner Elk. It could encompass your future home, an opportunity of a lifetime. Available properties include houses, lots, land, condos, and more. The prices of each property type have decent ranges so buyers can afford an appropriate investment. Every single listing featured on our site includes mountain living at its finest. Wherever you decide to settle, it’ll undoubtedly be a great weekend home or a primary residence. Western North Carolina properties embody ideal qualities that make houses homes. As your agent, Mountain Sotheby’s isn’t out to convince you to pursue the first property of interest. We care about our clients’ satisfaction and happiness now and through the future. No matter how long it takes to house hunt, we’ll be committed and focused every day just like the first. Many residents and visitors alike find Banner Elk to be a little less fast-paced and a little more refined than its neighboring towns. While some may disagree and favor Boone or Linville, for example, no one can argue that any of these mountain towns are less than desirable. To each his own; it’s up to you to make your own opinion. We welcome the opportunity to introduce you to places like Banner Elk like you’ve never seen them before.